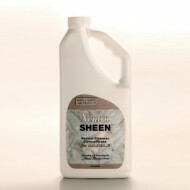 Marble Cleaner - NeutraSheen Cleaner for Marble, 40 oz. 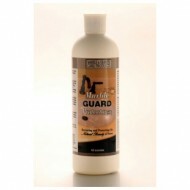 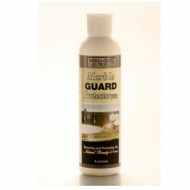 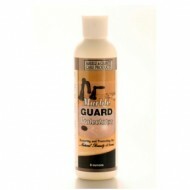 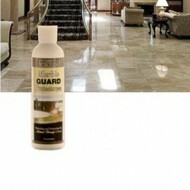 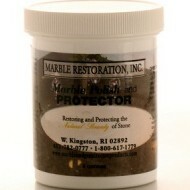 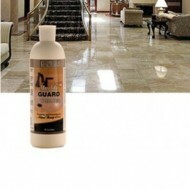 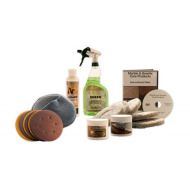 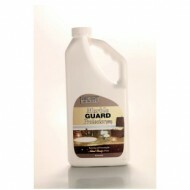 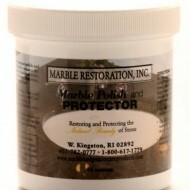 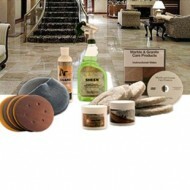 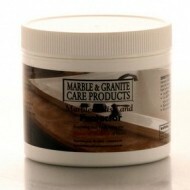 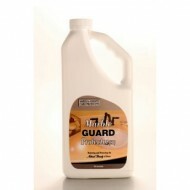 Marble Guard Protector (Sealer, Water Base) 8 oz. Marble Guard Protector (Sealer, Water Base) 16 oz. 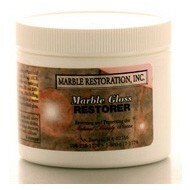 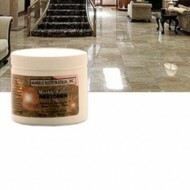 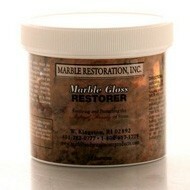 Marble Gloss Restorer SF Marble Polish - 8 oz. 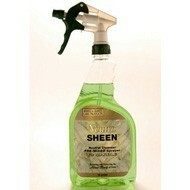 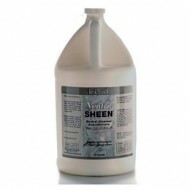 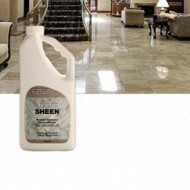 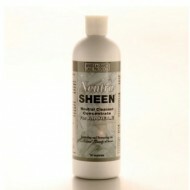 Marble Cleaner NeutraSheen for Marble - one gal. 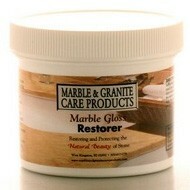 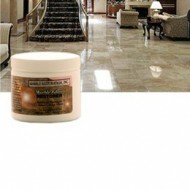 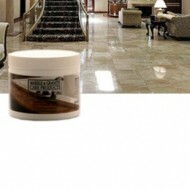 Marble Gloss Restorer SF Marble Polish - 16 oz.